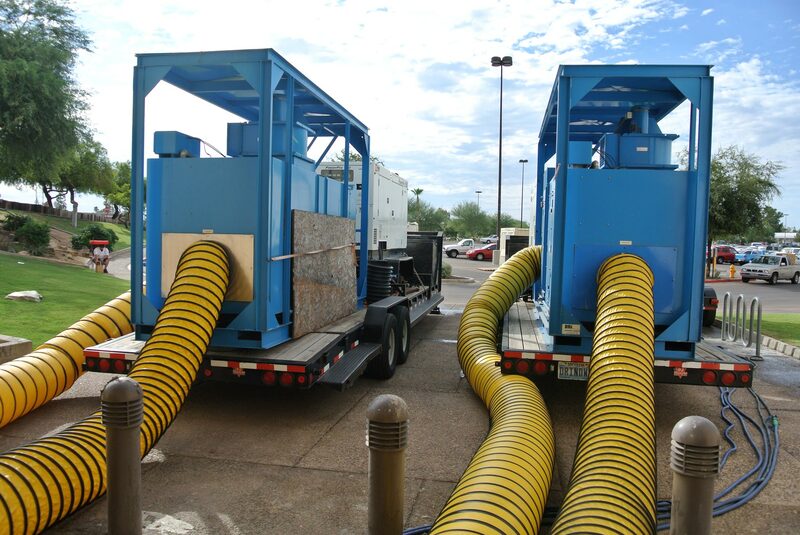 Water Damage Phoenix | Restoration Experts - AM/PM Restoration Services, LLC. Experiencing a property loss can be devastating. 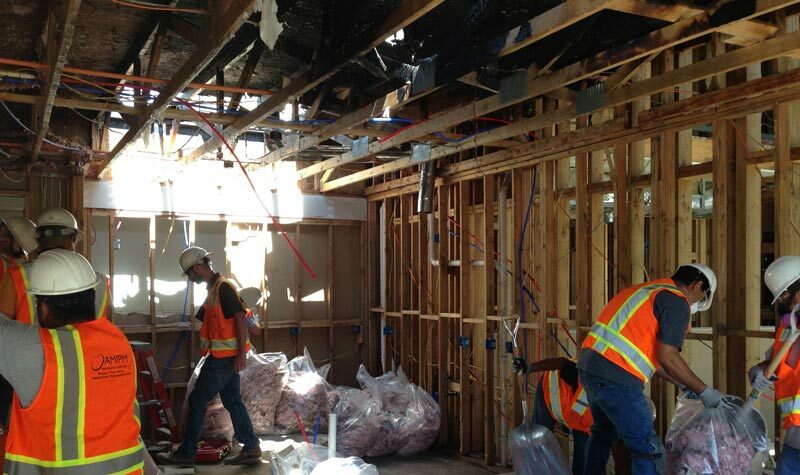 Whether it’s fire damage, water damage, or mold growth, call AM/PM Restoration Services, LLC. Our certified service technicians will respond to your call immediately. They are equipped to address any situation your faced with, regardless of size or complexity, 24 hours a day, 365 days a year. AM/PM Extends A Limited Offer:$49.95 On-Site Mold Damage Inspection: Complete with a thorough assessment of any damage discovered and recommendation on recovery actions. Copyright © 2017 Water Damage Phoenix | Restoration Experts – AM/PM Restoration Services, LLC. – . 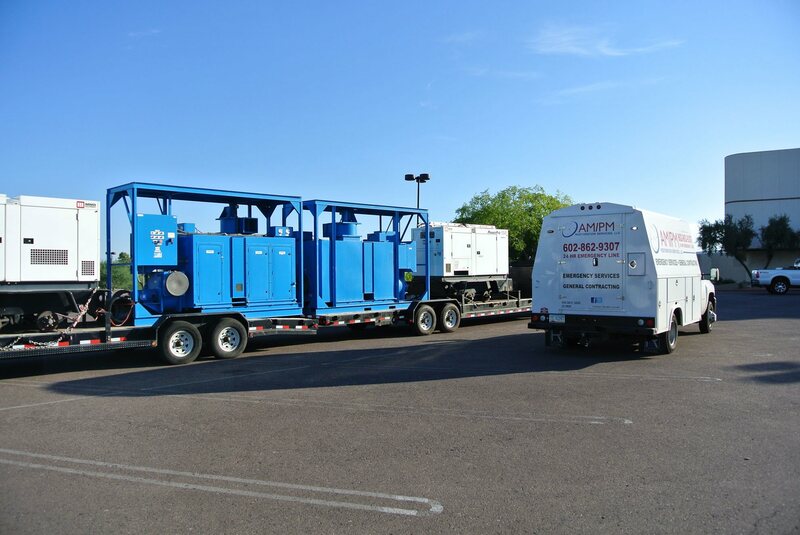 Servicing the Phoenix Metropolitan Area which includes: Ahwatukee, Avondale, Buckeye, Casa Grande, Cave Creek, Carefree, Chandler, Fountain Hills, Gilbert, Glendale, Goodyear, Litchfield Park, Mesa, Peoria, Paradise Valley, Phoenix, Queen Creek, Scottsdale, Surprise, and Tempe.